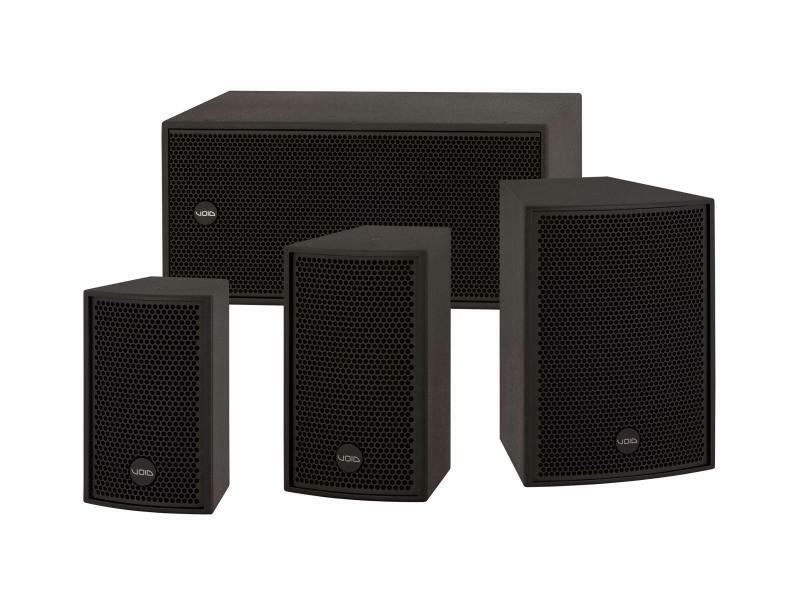 The Venu series has been created to provide everything expected from a range of loudspeakers moulded by the demands of leading installation contractors and integrators around the world. The Venu series is so convenient to install and use – with the Easy Hang wall bracket that supports the enclosure either vertically or horizontally and requires only one set of hands to attach the enclosure to the bracket; a Phoenix connector with link outs for super quick and reliable hook ups; and a rotatable high frequency horn that allows the correct dispersion to be maintained in vertical or horizontal mounting positions. Multiple flying points and rust-proof grille and fittings make Venu the ideal solution for beach bars and other potentially corrosive environments.